I’ve spent much of the past two weeks working: at work learning some new technologies and reports testing, as well as working at home: the ‘dolls & cupcakes’ website and the inventory as well as some new projects. 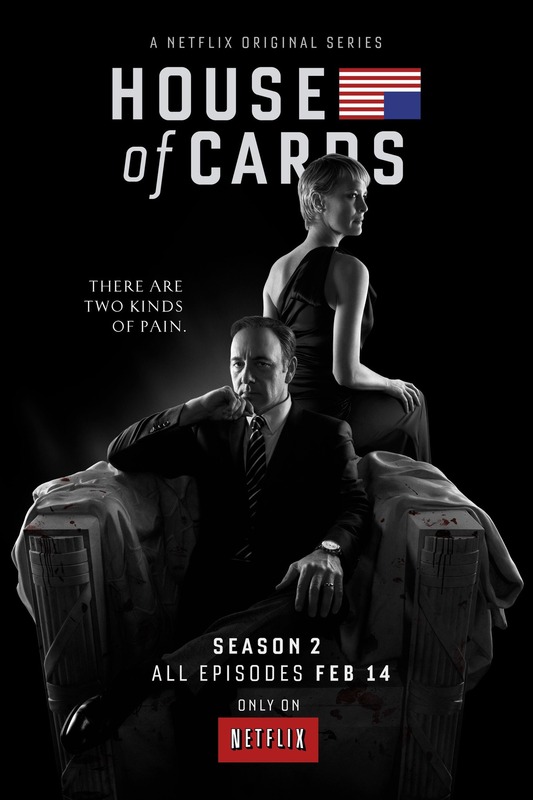 But the thing that has really been taking up my time is the Netflix original series “House of Cards”. Knowing that the entire second season was going to be available on Friday, February 13th, I was determined to re-watch the first season before watching the next. And as I re-watched, I realized just how much I missed or had forgotten about it. Some episodes I watched again and then re-watched a second time, it was amazing how much nuance there is in this series… it is absolutely, hands down the very best writing and acting in a series. Since February 14th, I have seen the second season twice. In its entirety, one right after another. And I have started watching it a third time. Again, amazing writing and the story is absolutely the best. I won’t offer any spoilers, but they have left things open ended, setting things up for a third season. I may explode thinking that a third season is a WHOLE YEAR AWAY! Would love to hear of any fans who wish to discuss the series. Oh, and I am thinking about starting another blog talking about subliminal advertising and product placement in television and movies. I have seen some over the top product placement in this particular series – did you see the Lowe’s parking lot scene? – but wondered if anyone else caught the Coca-Cola’s and Apple product placements?